Fashion-forward frames at affordable prices. Our work is supported by affiliate comissions. 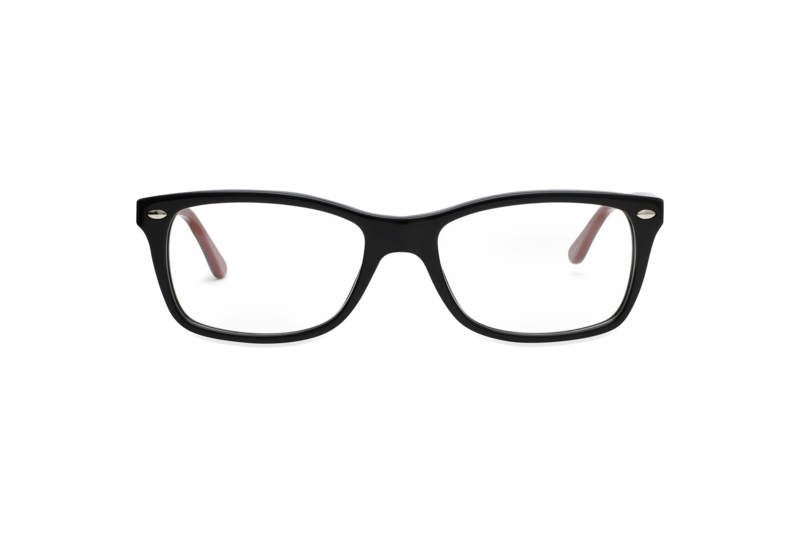 Coastal.com produce an extensive range of own-label and designer eyeglasses with a virtual try-on feature. Their base contact lenses are impact-resistant and have a number of different coating options. It can take up to 16 days for your new frames to be delivered to you according to Coastal’s shipping policy. It can take even longer for your new contact lenses to arrive as they also have to go through an initial verification process. Coastal offer a variety of options for your next pair of eyeglasses or lenses. Each pair of frames is available in different colours and sizes, which creates an abundance of choice, and the virtual try-on feature is super handy. Stylish and affordable, you can’t go wrong with Coastal eyewear - you just have to be prepared to endure their long processing and shipping times. US-based online retailer Coastal first launched their site in 2000 selling contact lenses to the masses. A few years later, they decided to expand their offering to include prescription glasses and sunglasses. Coastal are driven by their passion to “bring prescription eyewear to people who find it out of reach” and claim that they’re always trying to make life easier for the average eyewear shopper. Read on to find out if that’s the case. There’s no denying that Coastal provide an extensive selection of prescription eyeglasses and sunglasses. They are dedicated to producing frames that are functional yet unique in aesthetic, which is why they have their own portfolio of exclusive stylish brands like Derek Cardigan, Kam Dhillon, Love, and more. Using centuries-old craftsmanship and cutting-edge technology, Coastal collaborate with a range of talented designers and artists with the sole aim to shake up traditional optical design and set new trends. Looking for frames that will suit your specific face shape and budget? No problem. Coastal frames are varied and versatile. From tortoise shell to matte black, round lenses to cat eye, they come in a range of colours, styles, and price points. In addition, Coastal’s frames are manufactured in lightweight, high quality materials to ensure durability. 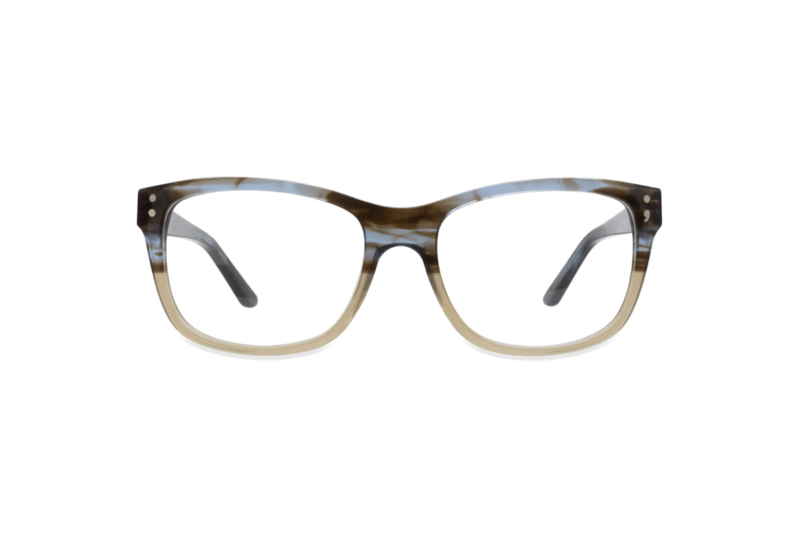 These materials include titanium, handmade Italian acetate, and stainless steel. 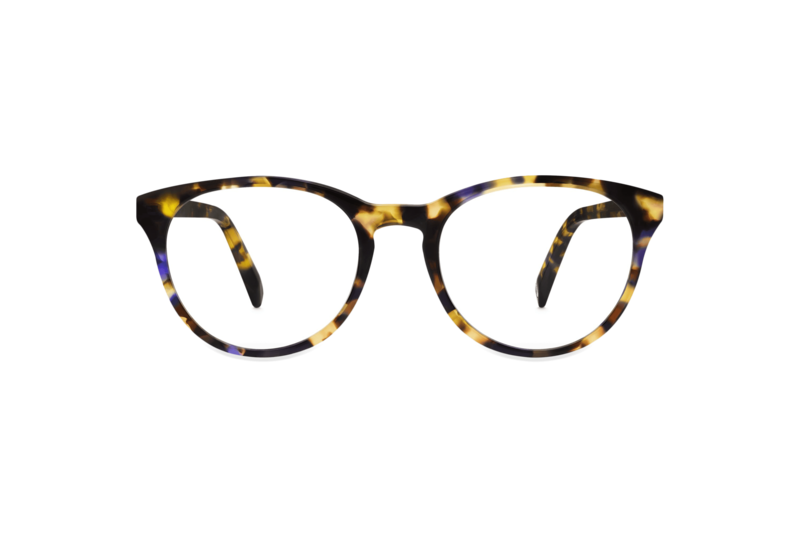 One of the most popular eyeglasses styles on their website at the moment is “Monday” by Main + Central. As well as being eco-friendly and biodegradable, these frames come in three different sizes to ensure the perfect fit. Plus, if you opt for the classic black hue, they will go with just about any outfit to make the ultimate style statement. 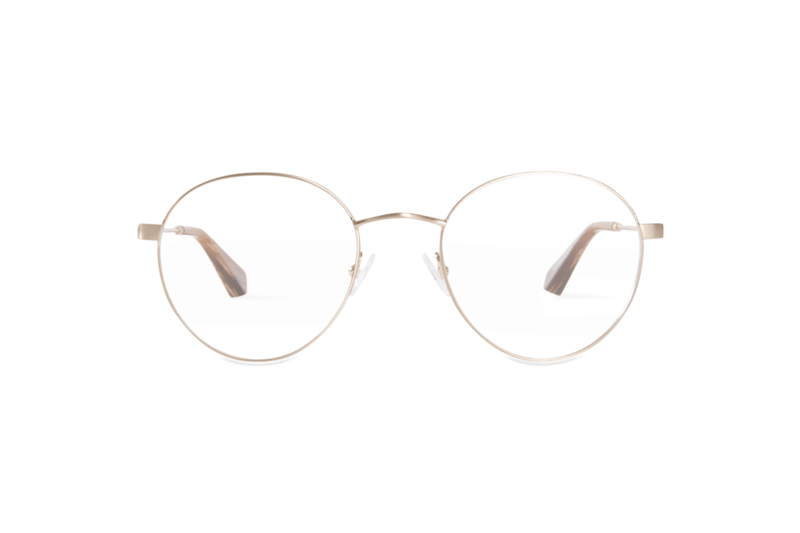 And if they’re not grabbing you, another top-rated frame style is “Procedure” by Joseph Marc. 90’s inspired and seriously chic, it’s not difficult to fall in love with their shimmering gold hue. 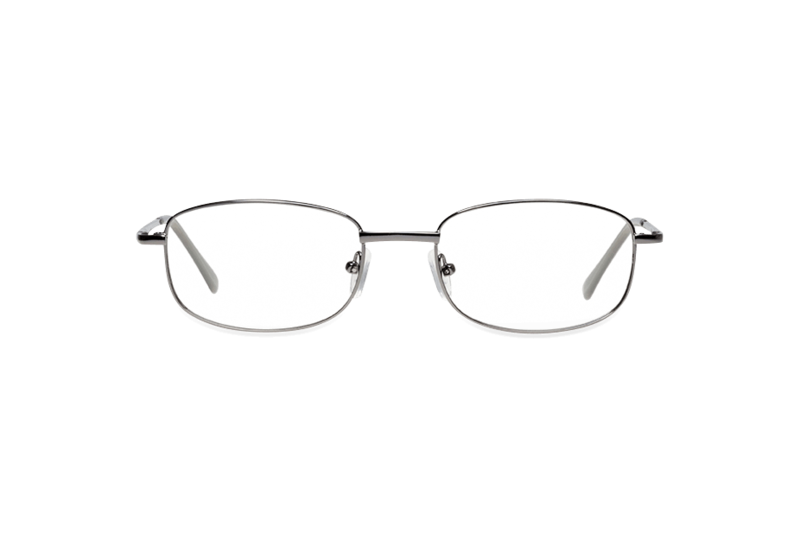 These glasses are made from stainless steel, which makes them feel incredibly lightweight to wear, and their round lenses will flatter almost any face shape. Kam Dhillon’s “Prelude” in black gold is also a current bestseller on Coastal. Bold and beautiful, their cat eye lenses particularly flatter low foreheads and wide jawlines. 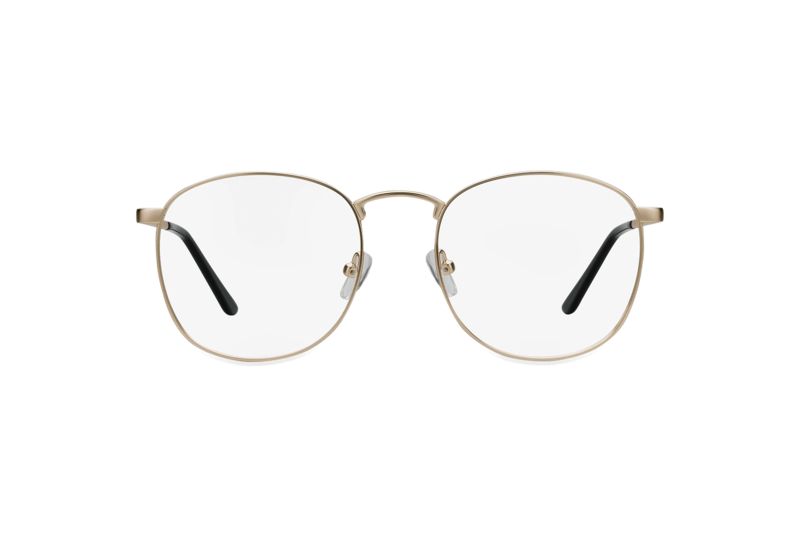 The elegant frame also features a gold metal rim and glossy black accent combo, which is at the height of style and sophistication according to 2018 eyewear trends. Frames down, lenses to go. As Coastal only offered contacts in the beginning, their initial narrowed focus allowed them to develop a strong selection of options for lens wearers. For instance, their standard lenses are impact-resistant and made from polycarbonate that is up to 22% thinner than base lenses by other retailers. Simply choose from single vision, progressive, and transition lenses based on your personal needs. There are also different coatings available. What kind of coatings, we hear you ask? Firstly, Coastal’s scratch resistance extends the life of your lenses and ensures clearer vision. Then their anti-reflective coating reduces eye strain caused by computers, car headlights, and televisions. Finally, there’s UV protection. Ultraviolet (UV) radiation can damage the skin and structure of the eye, so this special coating combats this. Essentially, when it comes to Coastal lenses, the choices really are endless! The good news is that Coastal offer free shipping to all their customers based in the US, as well as free returns. They will also ship to international customers, but there might be additional customs charges involved based on your country of residence. It might take a while for customers to receive their shiny new frames or lenses. When it comes to Coastal’s prescription glasses, they take 2-9 business days to produce and then an additional 5-7 days to be delivered. As for contacts, all lens orders must be verified before they can ship. Verification takes 2-3 days and involves sending a copy of the customer’s prescription via email, website upload, or fax to Coastal. This is because federal law requires prescriptions to be checked with an eye care professional to ensure that they are up to date and accurate. If you have a copy of your prescription to hand, then that’s wonderful. If not, you might find their verification process long - and a bit of a struggle. Unlike other eyewear retailers online, Coastal provides a virtual tool called “MyFit” that helps you find the perfect fit when it comes to the frames you like. You can also try out “The Look Face Shape Guide” to check that your desired pair suits your face shape. These tools are incredibly handy if you don’t have eyewear in your area or you’re not up to visiting a physical store. In terms of customer service, Coastal has an informative “Help” section on their site that is split into three sections: “How to Read My RX,” “Insurance and Online Purchases,” and “Eye Health.” They also have a FAQs section, a blog that contains a lot of useful content, and a telephone number to call in case you have any further questions. On a budget? You needn’t worry. 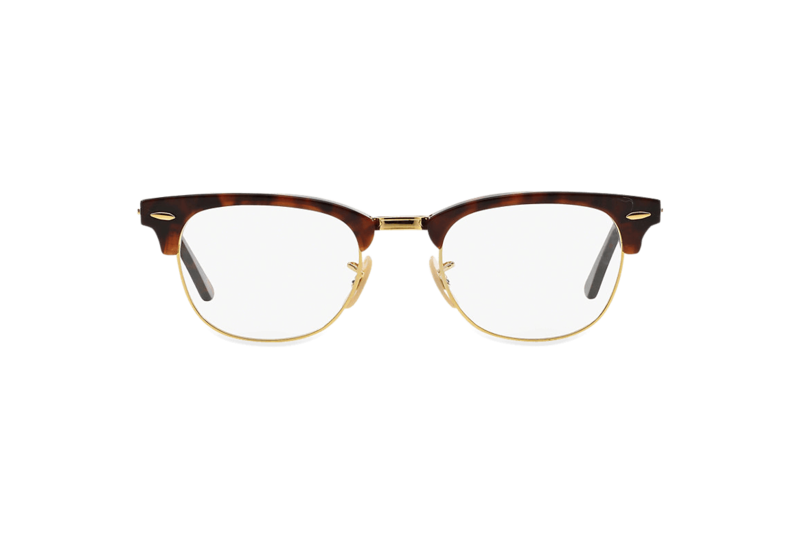 The average pair of frames at Coastal cost around $100-$200, which makes them one of the most affordable online eyewear retailers currently on the market. 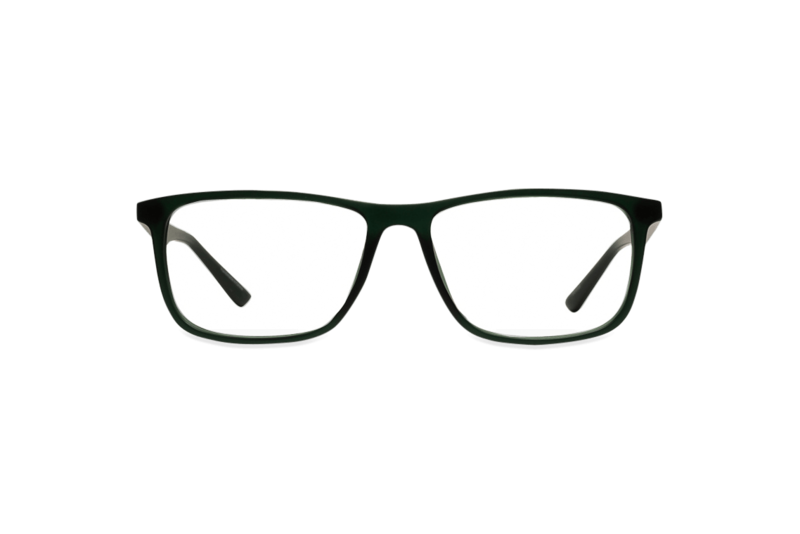 The cheapest eyeglasses on the site at the moment is $9 for a pair of OGI thin metal frames in the sale, with the most expensive being $350 for sturdy metal frames by Oakley. When it comes to contacts, the average price point is $50-$100. The cheapest option is a box of six standard lenses for $23 in the sale, with the most expensive option being $104 for a box of 24 lenses. And the big bonus for bargain shoppers is that Coastal have a Price Match Guarantee for contact lenses so you never have to pay more than any other retailer. Result! Coastal is a great eyewear retailer if you’re looking for fashion-forward frames and lenses at affordable price points. Coastal realise that it’s sometimes easier to go to a physical store when it comes to picking out new frames so you can physically try them on; however, their virtual try-on feature eliminates this problem and allows you to choose a new pair of glasses from the comfort of your own home. Providing an extensive range of designer frames in a multitude of hues, shapes and styles means that fashion lovers will adore Coastal. As well as being undeniable trend-setters when it comes to eyewear, they’re always collaborating with artists and designers to update their collections so that they feel fresh and current. 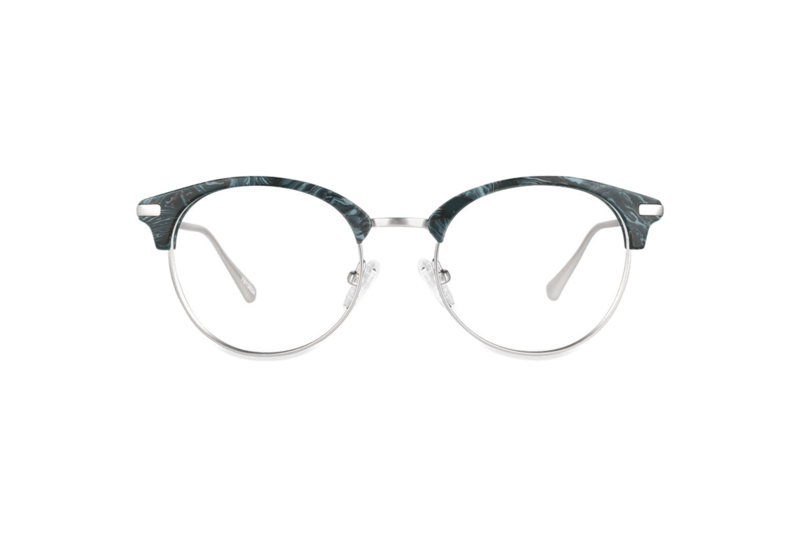 As a result, they deliver beautiful frames with a one-of-a-kind aesthetic. And, if you’re also a contact lens wearer, Coastal makes it easy for you to fulfil all your eyewear needs in one place. It’s a “one-stop shop” if you like, and will easily impress the average eyewear shopper.